I just finished reading a really great article by N.M. Kelby about Chef Auguste Escoffier. I had never heard of Escoffier before (or if I did, his was a name that didn't stick). 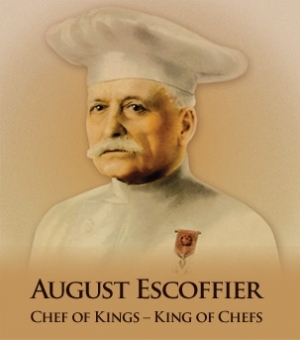 That surprises me because Escoffier is widely considered to be the father of all foodies. He was so much more than a chef: He wrote cookbooks, co-created the Ritz Hotel chain, and he changed the way people regard chefs and even food itself forever. He also took the already sublime French cuisine and turned it into something approachable for all people. He was one of Julia Child's main sources of inspiration. N.M. Kelby has written a historical fiction novel about Escoffier's life titled White Truffles in Winter, and judging from the wonderful article she wrote, I can't wait to read it. Escoffier in Kelby's hands sounds like a remarkable, fascinating man, driven by his love of food, and the belief that situations in life can always be improved, as long as you have the desire. For instance, Kelby writes that in Escoffier's time (early 19th century France), restaurant kitchens were an abysmal, brutal place to work. 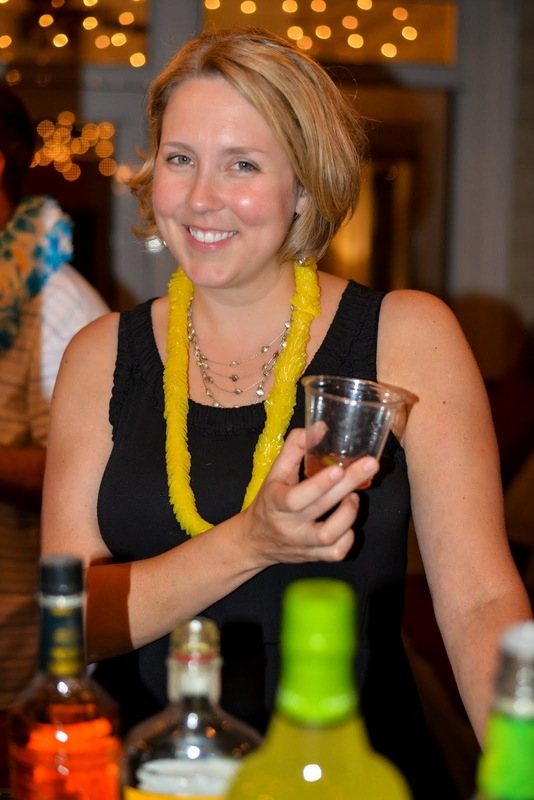 All they had to drink as they worked in those sweltering, windowless, confined spaces was wine (not as pleasant as you might imagine, mostly leading to drunkeness and dehydration). Escoffier changed everything by not allowing any swearing or shouting. He gave his staff a special malt brew to keep them hydrated and sober. He also invented a system for cooking that modeled Henry Ford's industrialization of the automobile. Kelby also relates that while he was far from saintly, Escoffier also spent a lot of money and time fighting hunger in London alongside the Little Sisters of the Poor. We even have McDonald's because of Escoffier. To find out why (and how), you can read Kelby's well-written and fascinating article here.